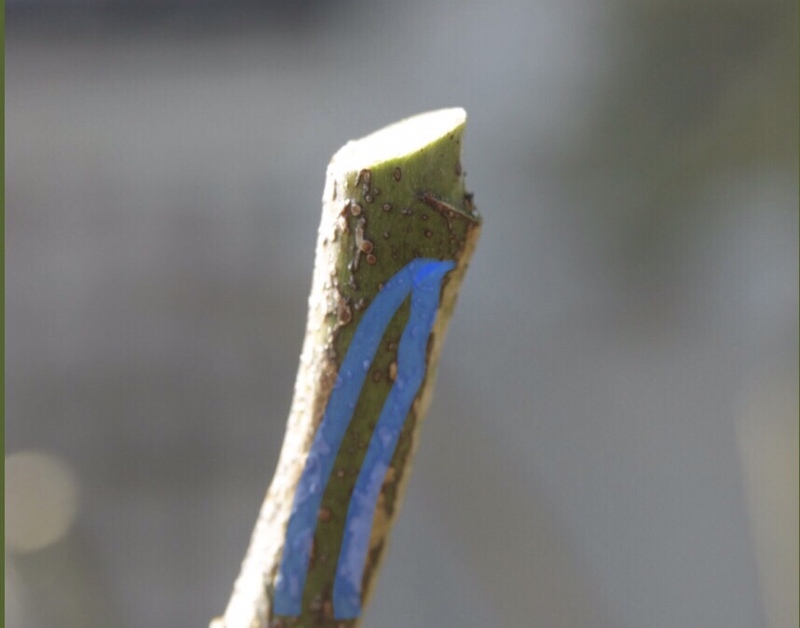 Home / pruning tips / Pruning cuts-how to get them right! Part 1. I get rid of my pruning cuts by pruning them out. Ahh but are the first ones right or the second ones even better??? I don’t know. Maybe I should just cut it down and eliminate the evidence. Thank you John, yes it was sadly an older picture, I couldn’t find a newer one anywhere in my collection of photos, hangs head in shame. I’ve been using Felco secateurs for well over 40 years now, although I did start pruning very young. (I think I was 6 months old!) Felco’s are fine as long as they are regularly maintained and sharpened. Looking forward to learning about your sharpening techniques in the future. Keep it coming, Tom! Thanks for this helpful blog Thomas. Am I ok to prune an Escallonia this month?